Blogging does not come very easily. One has to make several mistakes, only then a good blog could be written. It is rightly said that one learns from its mistakes, same is the case with blogs. 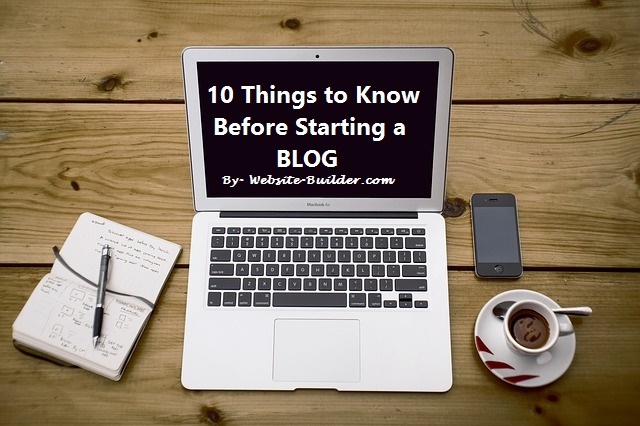 Also, one cannot afford to make mistakes every time, so there are certain things that one has to keep in mind before one starts a blog. Socializing : It is a very important part of blogging. 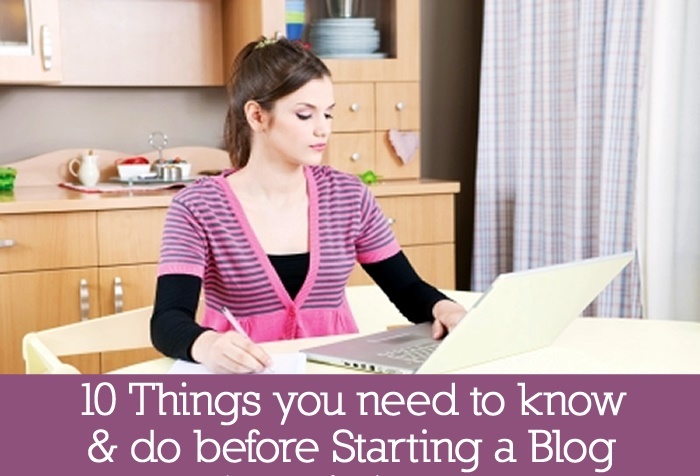 Most of us have this concept in mind, that we just need to start a blog, and then traffic will drive towards it on its own through various search engines. But, it is not so. Much traffic cannot be generated from google, the reason being that the blog is new. It takes a very long time, from months to years. But, there is another way to get traffic. And that is through social media like Facebook, Twitter, Pinterest. If you can spend some money, then one can also buy traffic from Facebook Ads, but if you do not want to spend money, then you just need to make your social media profile very strong, be very interactive and message the other person. Be Regular : One simple cannot just wish to write a blog whenever they want to. There needs to be some sort of regularity when they write a blog. People have been seen writing blog once in a week or for that matter once in a month. That really affects your growth as a blogger. The more regular you are, the more are your chances of getting a lot of traffic. That is why, it is also said that choose a topic that you love to blog about, otherwise you would lose interest and end up writing nothing. Content is KING : It is a social platform. Whatever you put up there, it will stay there forever and anybody can read it. So, make sure that your quality of the content is very good. It should be very attractive as it is your major source of traffic. Email Marketing : Emails are the best source of traffic. For a very long time, it was believed that RSS is the best source of traffic. But, now a lot has been changed and emails are the new source of traffic. If you have more and more number of people who are subscribed through emails, then your traffic will on its own be very high. Have some Cash : A lot of us have thought once in a while, that we will earn a lot of money from blogging. But, the fact is, it is not at all free. It surely is cheaper than a lot of strategies that we tend to follow, but it is NOT FREE. Creating a personal blog is very easy. And, if you want your own domain name, then you have to pay for it. For making money, spending money is equally important. Getting traffic is easy, retaining it is not : A lot of visitors come, and then they never come. So, the question is how can you make them come again and again. Understanding what they want, take a survey. Collect emails, this will make sure that the visitor comes back again. Creativity is the key : You have to come up with something that nobody has done till now and you will have to continue with it till that method dies out. But, that has to be done before anyone else comes up with a same strategy. You will have to make even a boring topic full of fun so that more and more visitors come. It could be in the form of quizzes, polls, or maybe comic. Length of the content also matters : Make sure that the content you upload there is detailed enough to drive Google’s attention. It is believed that a well written and detailed content gets a higher place on Google. An average site will have around 2000 words. But, that does not mean that you will write anything just to cross that 2000 words mark. The content should make sense to gain traffic. Post should be in the form of a conversation : Nobody likes lectures being delivered to them. So, your posts should be friendly in nature and should be in the form of a conversation so that nobody gets bored after reading that. Even if it is an advice, it should still not look like an order, but a conversation. Designing Skills : Your design has to be the best, of your want to attract more and more visitors. Little things like that of the size of the font, typography, spacing can also play a very important role when it comes to driving traffic towards your blog.